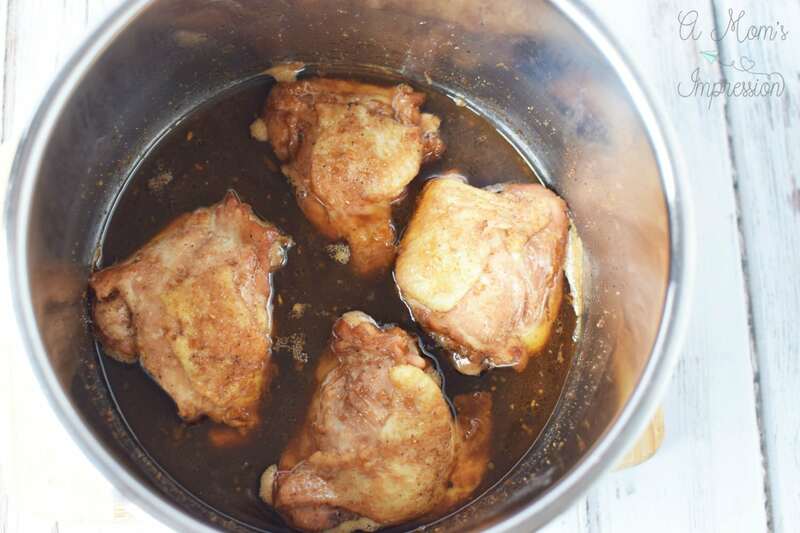 This Instant Pot Honey Garlic Chicken Thighs recipe results in extremely moist and delicious chicken. 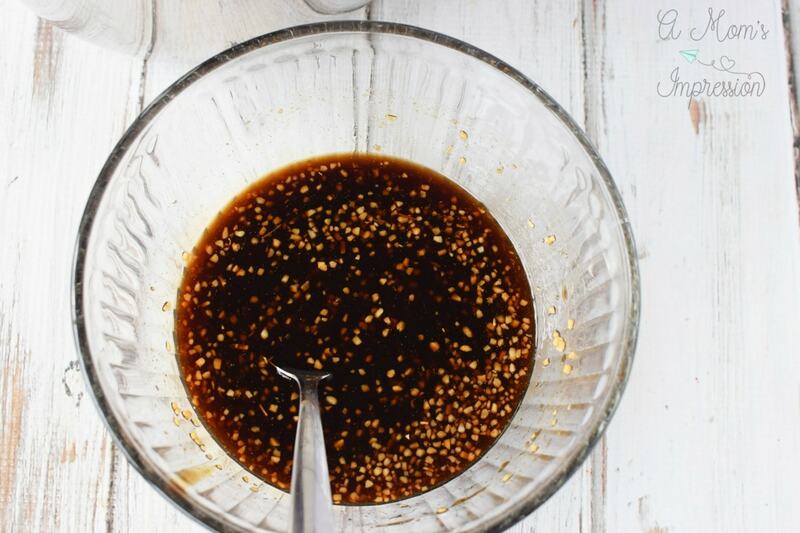 The honey garlic sauce is bursting with sweet and savory flavors that everyone will love. Easy and ready in minutes. 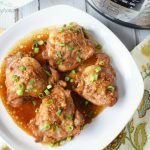 If you have picky eaters in your family you might already have a honey garlic chicken recipe on hand. My kids love honey garlic chicken and we end up eating this at least a few times every month. I love how economical this recipe is and that I can use either chicken breast or chicken thighs to make it depending on what is on sale at the grocery store that week. Our Instant Pot Honey Garlic Chicken recipe pairs very nicely with either white or fried rice. If you are looking for a great Instant Pot fried rice be sure to check out our favorite! 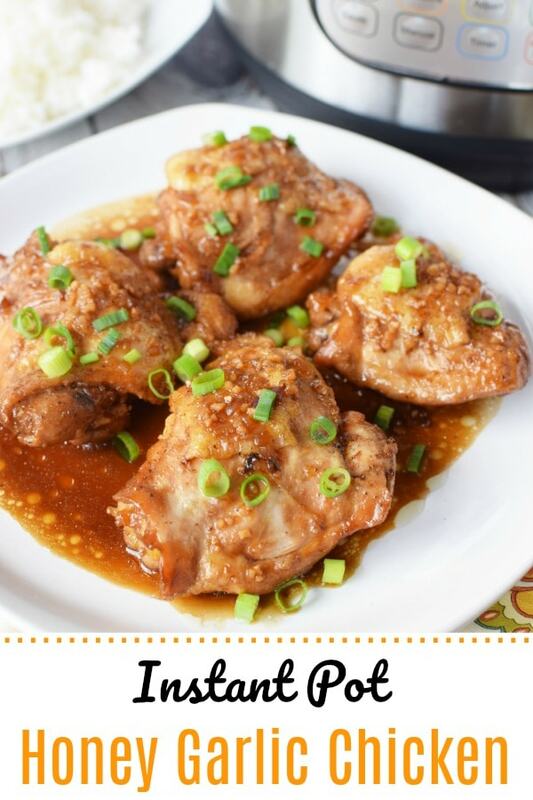 Keep scrolling for a printable recipe of this amazing honey garlic chicken. 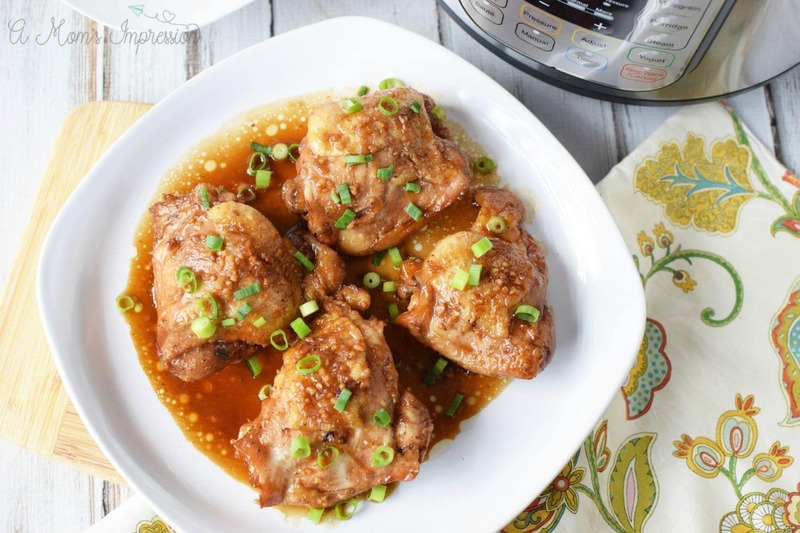 Why Use your Pressure Cooker to Make Honey Garlic Chicken? Simply put, Pressure cooker recipes are easy and cleanup is a breeze with only have one pot to deal with. 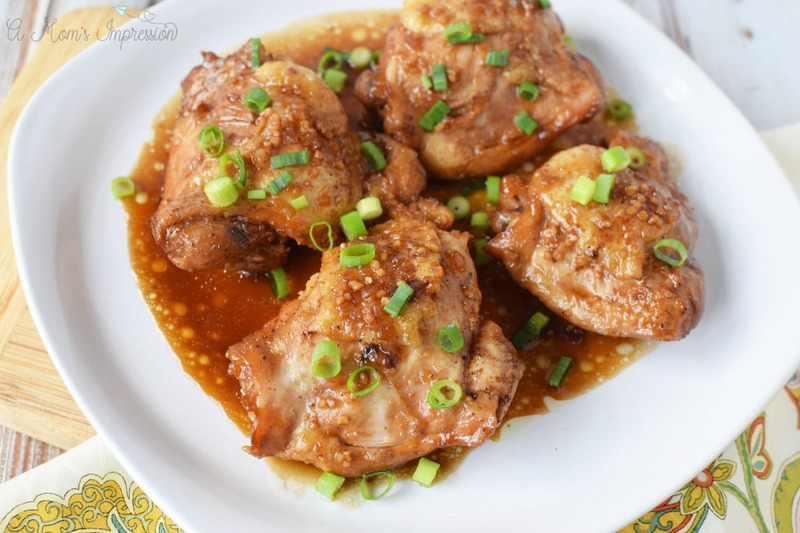 This honey garlic chicken recipe was super moist because of preparing it in a pressure cooker. Moist chicken means delicious chicken which means happy family! For a busy mom, the pressure cooker has saved me a lot of time and I love that! I have the Instant Pot pressure cooker, you might have heard of this brand, but there are many other pressure cookers on the market. Check out our Guide to Pressure Cooking to learn about options as well as our Instant Pot Size Guide to figure out what the right size is for your family. Add oil and chicken thighs to the Instant Pot and saute each side until browned. In a small bowl, mix soy sauce, honey, teriyaki sauce, vinegar, garlic, onion, and ginger. 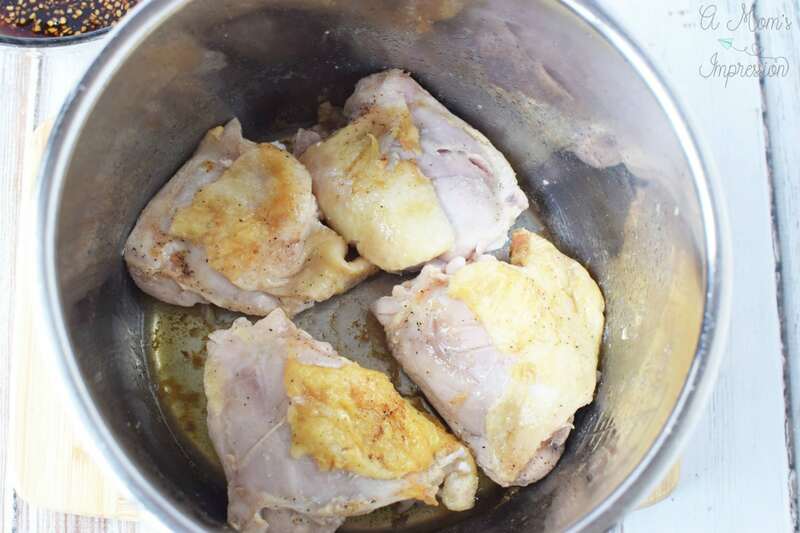 Stir well to combine and pour over chicken in instant pot. Place the lid on the pot and seal shut. Close the pressure release valve. Set the Instant Pot to manual, high pressure for 8 minutes. When cooking is complete, quick release steam and open the top. Carefully remove chicken and place on serving platter. Pour some of the sauce over the chicken. Top chicken with green onions and enjoy! « I’m Headed to the Premiere of Disney’s Christopher Robin!